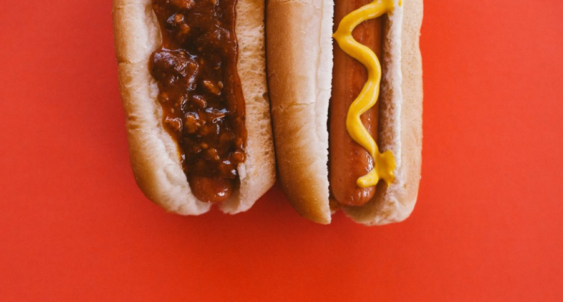 Wienerschnitzel is once again honoring all veterans and those in active and reserve military duty with a free Chili Dog, small fries and 20 oz. drink. This special offer is valid on Nov. 11 only at participating Wienerschnitzel restaurants nationwide. To receive the free meal, guests need to present a valid military or veteran ID card or wear their military uniform. There is a limit of one free meal per veteran or military member.